NoMBe is a name you're going to want to get familiar with. 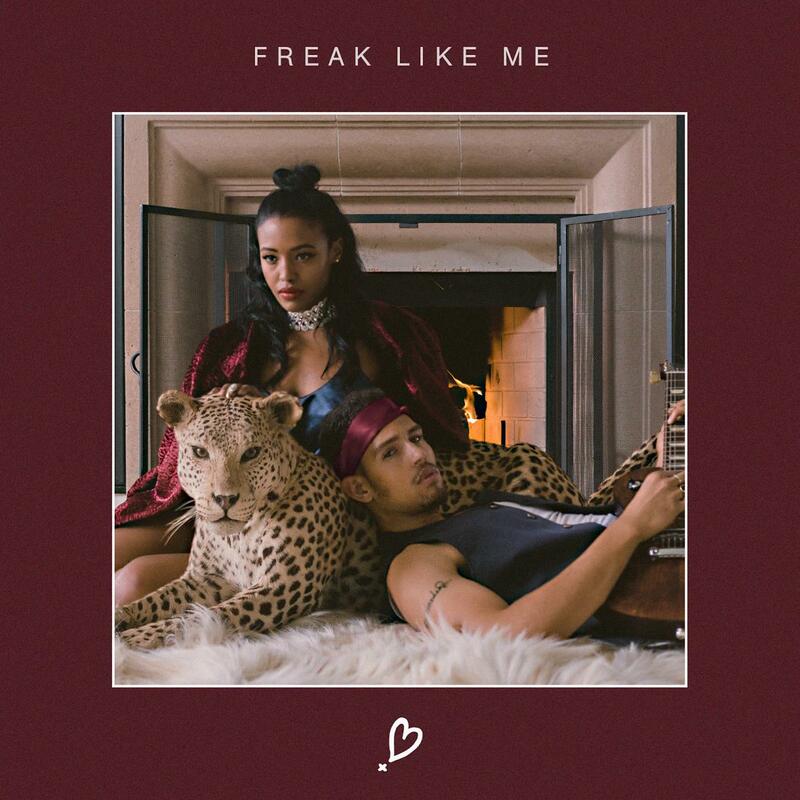 With two stellar singles already under his belt for this year, "Freak Like Me" is his third and by far best work to date. Cruising on those cosmic soul guitars, NoMBe's vocals dive into the grit with enough power to knock you off your feet. It's a powerhouse track that's a perfect addition to the lead up of his ever expanding debut album They Might've Even Loved Me" dropping on TH3RD BRAIN (Gallant, Emmit Fenn, + more) . Embrace your inner freak on this one below.